What separates us from other dental offices is our ability to provide very unique skills for our patients to correct very complicated issues such as gummy smile, severe overbite and protrusion, crowded teeth, jaw pain, headaches, and missing teeth. Insecurities about our smile limit our ability to express ourselves confidently. We can help you find a solution to your dental needs. 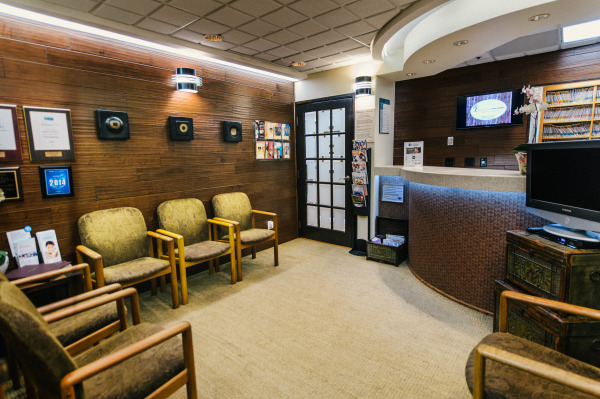 A high standard of excellence in personalized dental care enables us to provide the quality dental services our patients deserve. A lifetime of continue education opens doors to innovations and possibilities. 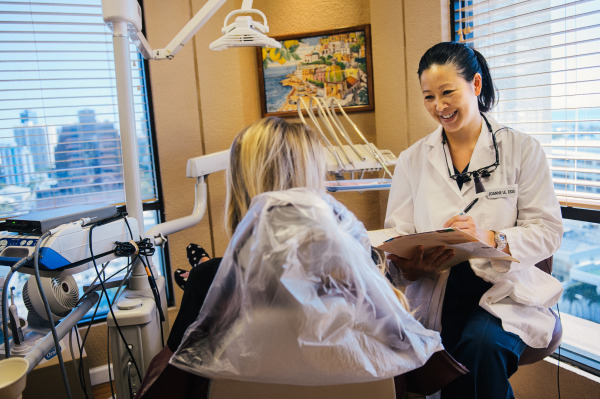 With 20+ years of experience and over 4,000 patients cared for, we pride ourselves in providing the best dental care for you.